This plant is so prolific! The branches are 12 feet tall! 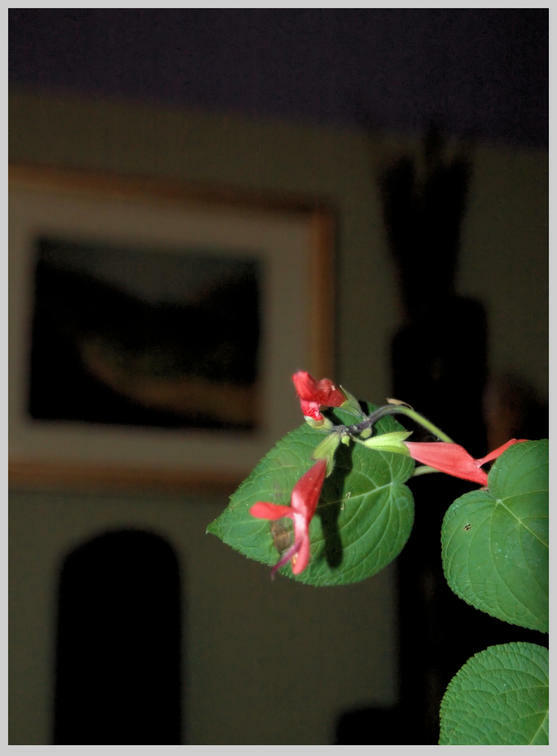 The woman who gave me the cutting of this said it was a splendens, bit I'm guessing it is an elegans.